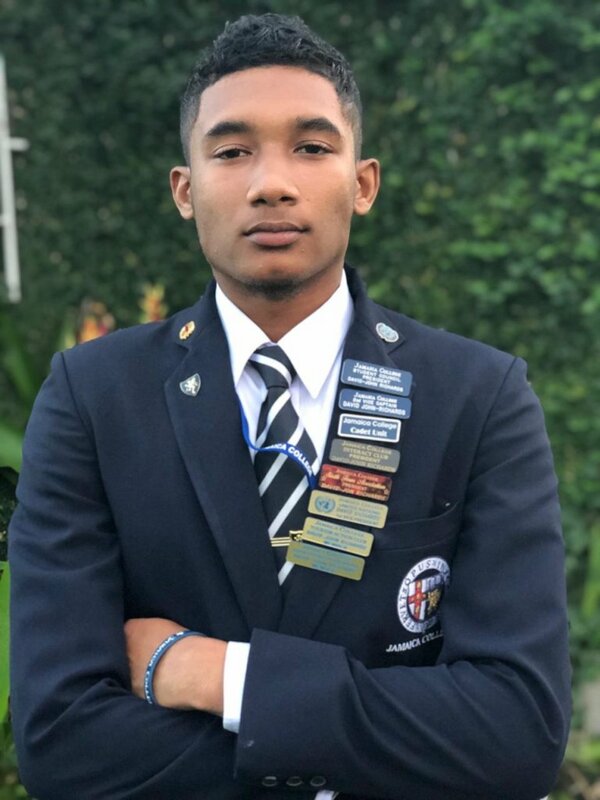 I am David-John Richards, The Students’ Council President of Jamaica College for the academic year 2018-19. 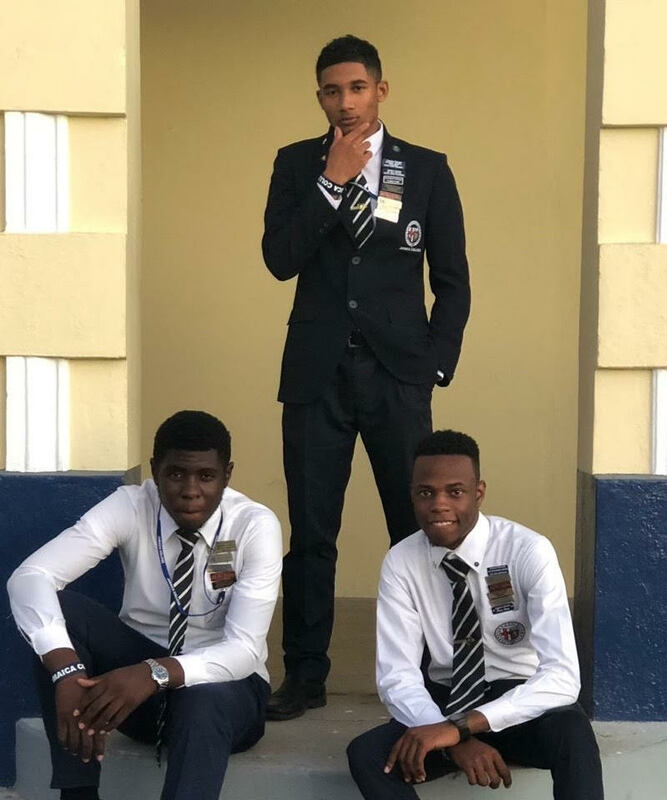 Indeed I have the JC flare within me which allows me to inspire many young true blues and to shift the college into the right gear, with the right spirit and the best environment. During my tenure, we launched the first Balloon Release day in recognition of breast cancer awareness for the first time in JC’s history. We also had a wonderful turn out at our lunch kit day which was overpowered by the first and second formers. This lead to a meeting with the marketing manager of Mother’s Enterprise. As a result of the meeting the price of the Freshh juices was lowered, a wider variety of products for the canteen were added and a promise of new games (competition) will be introduced. They also promised to wrap a JC bus for us since we don’t have one and give us a champs flag. Overall, Mother’s promised a better service. We also had many successful interclubbings at JC and at other schools. I hold the Position of the President for The Sixth Form Association and the Interact club. One of the main goals this year is to install a water cooler on the sixth form block and engrave it with the Interact logo by way of thanking our mother club for providing financial support. 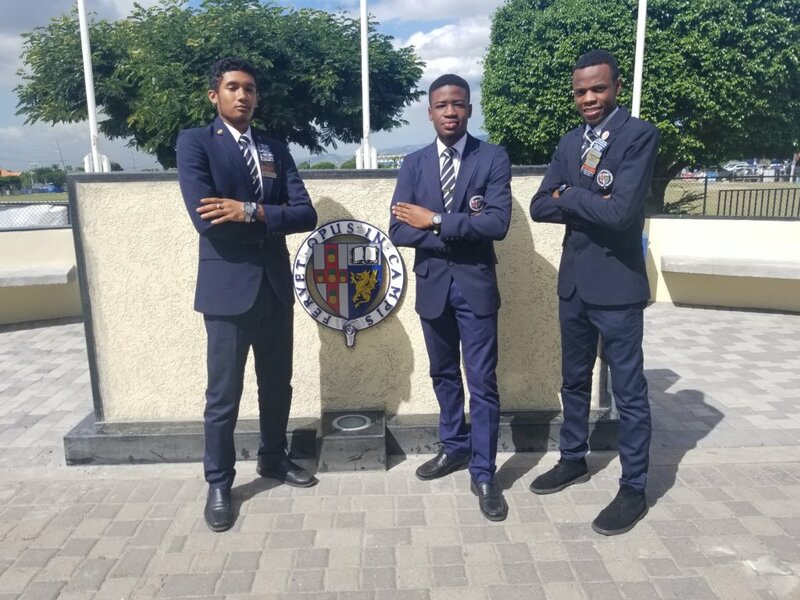 As the Students’ Council President, I will continue to stand up for the rights of our students and to make Jamaica College the best school to attend.